Guitarist Thibaut Garcia and the Quatuor Arod perform Boccherini's 'Fandango' Quintet and music by Bach, Haydn and Tarrega at Champs Hill in West Sussex. Performer: Thibaut Garcia. 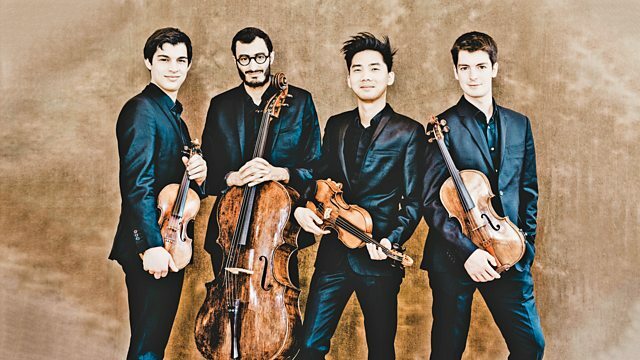 Ensemble: Quatuor Arod.